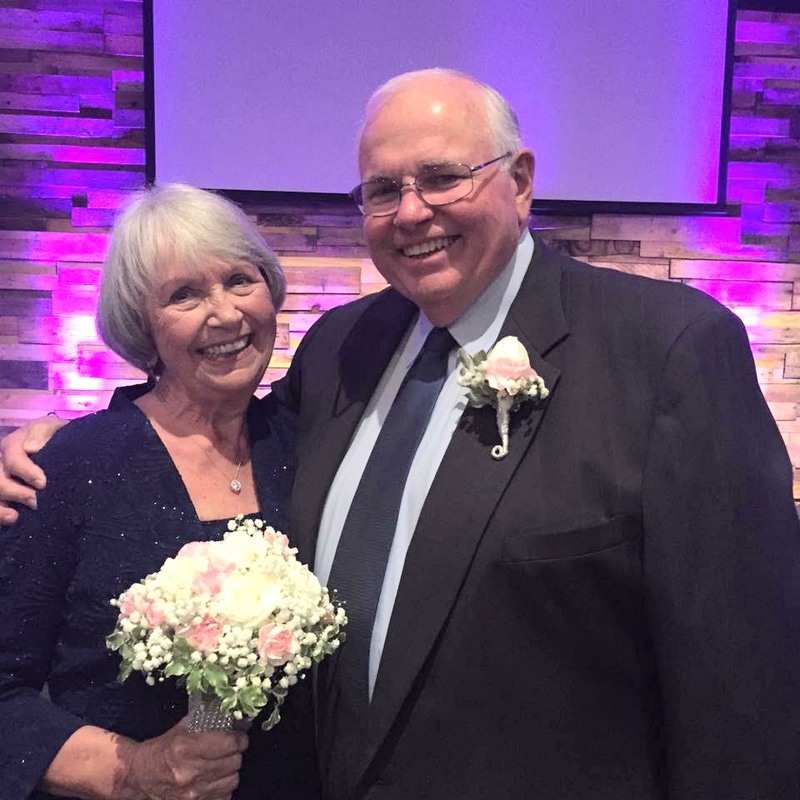 Pastor Bob Page came to Live Oaks Community Church in January 2013 after serving 37 years in pastoral ministry in the Evangelical Free Church, most recently as senior pastor in Crystal Lake, IL. He has also served the Free Church denomination as a district superintendent in the states of Nebraska and Kansas. 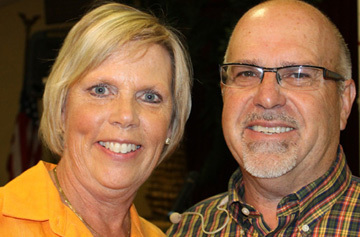 In 2009, Bob was widowed as the Lord called unto Himself his beloved wife of 41 years, Linda. On December 31, 2015, he was blessed by God in marrying Vickie Hubbard, whom he met through Live Oaks Church. Bob has 3 children and 5 grandchildren who are scattered throughout the Midwest. He is a graduate of Kent State University, with a degree in journalism, and has both the Master of Divinity and Doctor of Ministries degrees from Trinity Evangelical Divinity School. Since moving to The Villages, golf and walking have become his primary activities of choice, along with enjoying gatherings with Vickie’s family, most of whom live nearby. Chris Atkins is a pastor, worship leader, singer-songwriter, speaker, teacher, and artist who has led worship and performed concerts throughout the United States and the world. He has also spoken at conferences, served as a worship consultant to many churches, and taught worship at seminary level. Chris also authored the book “The Isaiah Encounter” that was recently published by Morgan James Publishing, New York. Chris and his wife, Terese now live in the Villages, where they love to host their children and grandchildren whenever they come to visit! Orin Wiseman moved to The Villages in the summer of 2017. He has been a member of non-denominational churches for 34 years and has served as a trustee, advisory board member, and worship team musician. More recently, Orin was a volunteer chaplain and lay care ministry team member at an EFCA church in Wisconsin, and trained and served as a resident hospital chaplain after God called him into full-time ministry in 2013. Orin and Ruth have been married for 33 years, have a daughter in Tennessee and a son who resides in Heaven. Orin is a graduate of Liberty University with a degree in accounting, and of Liberty Baptist Theological Seminary with a Master of Divinity degree. His vocational history includes the travel industry, aviation, retail management, and accounting fields. Ruth has a 30-year background in special education and program management, and residential care facility executive leadership. 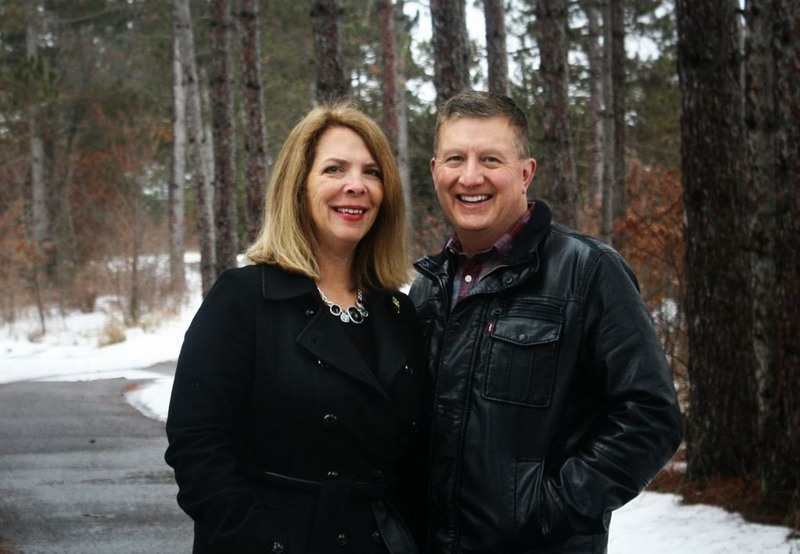 Throughout their lives and in their work, Orin and Ruth have felt called to minister to those facing life’s challenges and crises. They have lived in Florida, Tennessee, and Wisconsin, and in returning to Florida, they are now back home. 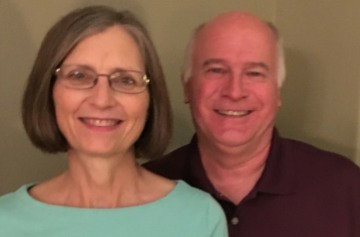 Paul, and his wife Colleen, moved to The Villages on August 1, 2016 and assumed the part-time role of Administrator for Live Oaks Community Church. Paul has a long history of lay service in local EFCA churches, EFCA District and EFCA National Boards. He also comes with many years of experience from owning a family business (Paullina Building Center in Paullina, IA) for almost 18 years and spending the last 15+ years serving as a missionary with Urban Impact Ministries in New Orleans, LA (COO/Business Manager June 2001 – November 2006) and currently with MissionNext (VP of Operations – January 2007 – present). Colleen has served alongside her husband as a bookkeeper in their business, with Urban Impact Ministries and with MissionNext. 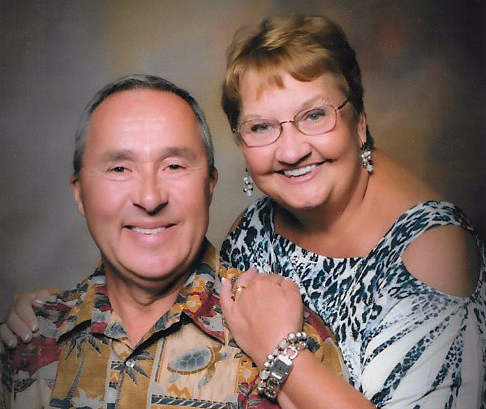 Paul and Colleen have been married for 43 years and have 4 children and 4 beautiful grandchildren! Bill Lyon, Ministries Coordinator, joined the Live Oaks staff in July 2013 and was an integral part of the church’s leadership since the early days at the Waterfront Inn. 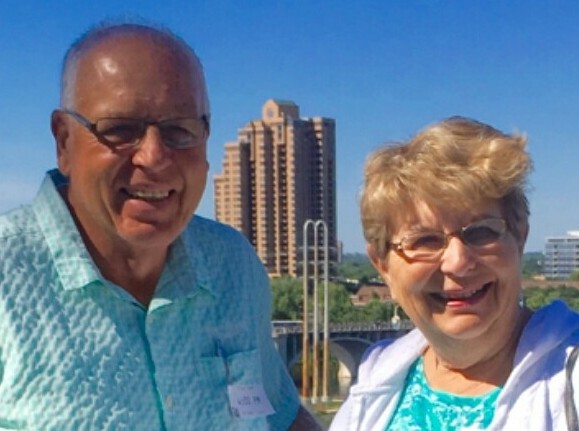 Bill’s technical background and training made him the perfect candidate to coordinate the activities of the various volunteer team ministries within the church. 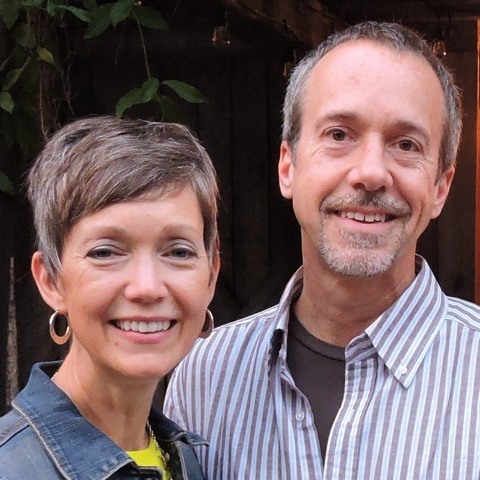 Bill and his wife Karen were involved in several church plants in the Seattle area. They were also involved in a church plant in Southern California, which is where they moved from in 2010. They have two sons and six grandchildren. One family lives in Texas and the other in Georgia. Bill was born in Chicago so he still has an affinity for the Cubs and the Bears but he also roots for the Seahawks, having lived in the Seattle area for more than 13 years. However, his ‘favorite’ team is the San Diego Chargers where they lived for over 12 years (his golf cart color scheme would attest to his loyalty). Bill likes to golf but can also be found, a couple of times a week, playing softball for a variety of teams within The Villages.